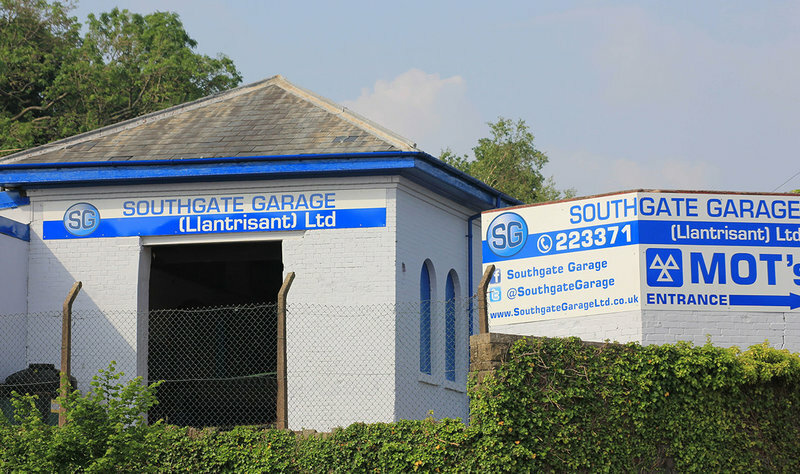 Are you looking for a reliable garage you can trust in the Pontyclun, Llantrisant and surrounding areas? We offer a wide range of car services at very reasonable prices, which includes MOT’s servicing and repairs. 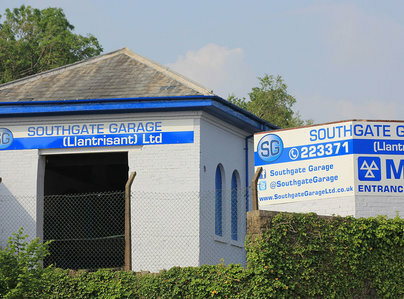 We are an established garage that has been operating in Cross Inn, Llantrisant for over 50 years. Our main focus is delivering a quality service to all our customers, being professional, honest and fair at all times. We are a female friendly garage. Feedback we have received from our many female customers, is that it can be daunting visiting a garage, especially when they have particular issues with their cars. Our female customers have advised us that they felt they have been overcharged for services in previous garages, because they did not understand motor trade jargon. They appreciate our honesty and integrity in assisting with their issues as we give honest advice, without using jargon. MOT carried out promptly, clean and comfortable area to wait. I have always found this garage to give excellent service. I trust Graham and team to give honest advice and have found them to be extremely helpful over many years. Reasonable costs for work carried out. Full explanation given if corrective work required. A local garage with efficient friendly staff. prompt service at a very reasonable price.Willuse this garage again. MOT testing. Releasing dog head from rear buckle. Stripped buckle casing to remove. All-round excellence! Plus a comfy, clean & cosy customer pod! I needed same day assistance with my car on two separate occasions. The team dealt with me professionally and courteously both times. They fitted me in at short notice, communicated well about the issues and saved me money. I especially enjoyed their cosy and comfy scandi-style 'customer pod' waiting room (log cabin, leather seats, heating and power sockets) so I could work on my laptop while waiting. The customer service I experienced was so slick it meant my service to my clients was also uninterrupted. I would highly recommend. Thank you Southgate Garage! Been using this garage for over a few years and have always had amazing service, both guys in receptions Graham & Matt are very helpful and explain everything so easy to understand, always fair on price never had a problem. Have used this garage regularly for servicing my vehicles over the years and always professional and done to a very good standard. Highly recommended. New part fitted for brake light. Highly commended. We were on holiday in the area in the blazing heat in late June with an air conditioning unit that would not engage. ( I knew about it some weeks previous but forgot to get it fixed. Who needs air conditioning in Wales anyway!). I thought it was a bigger problem than a recharge. I called in to Southgate's in the mid-afternoon for their opinion. They explained that the unit protects itself on low pressure. I asked if they could recharge it there and then. We were asked to return in 45 minutes when the technician was due back. We duly returned and they did their comprehensive recharging process over the next hour. My wife and I sat in a very clean and comfortable little chalet style waiting room. We were very pleased to have it fixed the same day as we were 15 miles or so from our hotel. Been coming to this garage for over 10 years, the team are all friendly, experienced, fair and professional. Always kept notified when work needs doing and they never take advantage. Very friendly service. Helpful phoning me while looking for parts. Would recommend them to others. Only criticism I had a bit of a delay while the parts arrived about 45 minutes on the day otherwise. A good efficient services.